Do you know what´s behind these two brands? 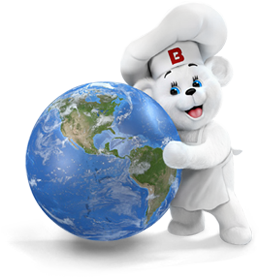 The world’s largest industrial bakery with over 155 plants in 22 countries. More than 150 brands and 7500 products, distributed in more than 50,000 routes all over the world. 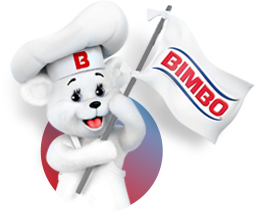 In 1984, Grupo Bimbo was considered as one of the most important companies in Mexico. The passion and the desire to succeed motivated the Servitje family to continue to grow. 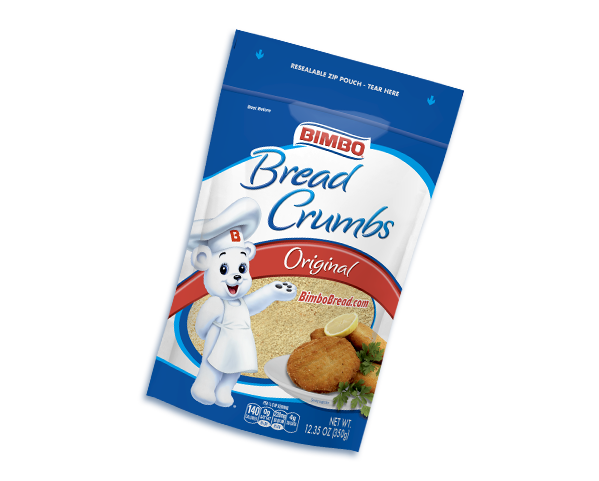 They dreamed of taking their products beyond the borders... so they began operations by opening a company in Texas called Bimar, which distributed Bimbo toasted bread and confectionary items under the Ricolino brand. 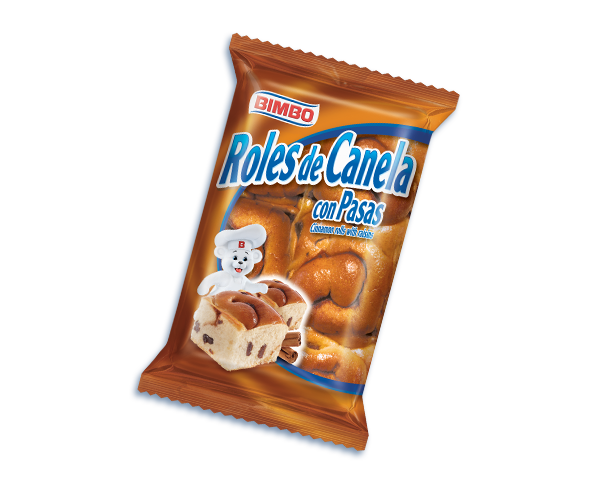 In 1986, the company opened its doors in Southern California as Suandy Foods Inc., (with 5 routes only) with 9 Bimbo and Marinela products. At that time, the products were brought from Mexico City in a truck that travelled more than 1,605 miles. Around year 1988, ProAlsa opened in Chicago, which had immediate success. It was amazing to see how our products were just as successful as in Texas. And by 1990 we already had a plant in Mexicali, specifically created for exports. 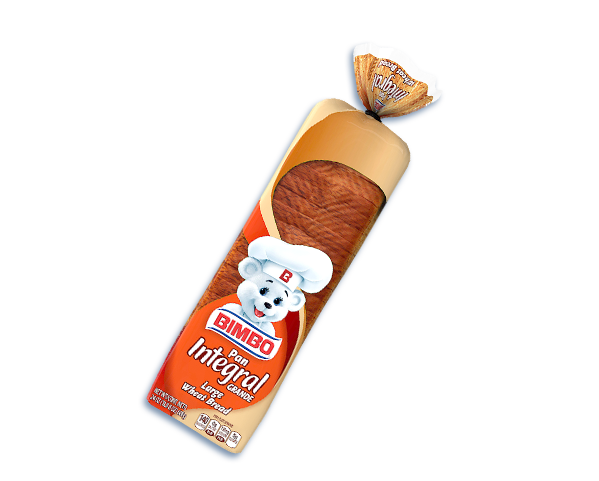 Bimbo Bakeries USA started its history in 1994, and over the next four years multiple subsidiaries were merged, including: La Hacienda de Sacramento CA, La Tapatia of Los Angeles and C&C of Houston and Grand Prairie, which made our tortilla business. AMEX Distributing helped to expand the business to North California while Pacific Pride Bakeries of San Diego was the official entrance to the general bread market in the U.S. Along with these mergers; Suandy Foods and Proalsa were also integrated. This fast growth in 1998 allowed us to welcome Mrs. Bairds to the family, and in 2002 we had another incredible year for BBU, when Oroweat became part of the company and joined us on this amazing adventure of consolidating the expansion of the brands in the geography delimited between the Mississippi river and the West Coast. 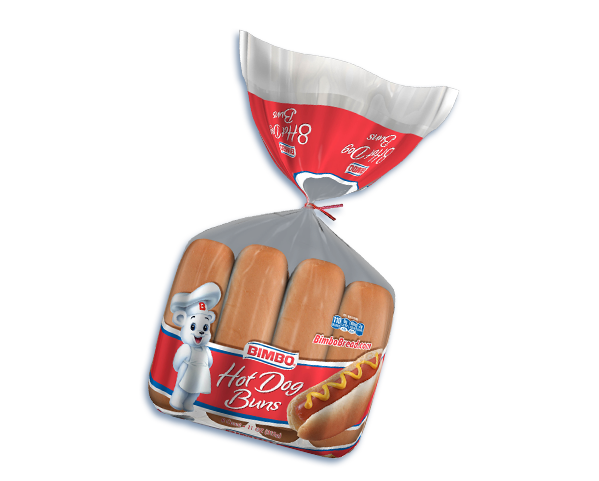 During the following 7 years, BBU continued the expansion of Bimbo and Marinela brands to the East Coast, opening depots in the Mid-Atlantic and the Northeast regions. In 2011, Sara Lee, one of the most iconic brands in the baking industry in the country, joined our great family, offering a portfolio that satisfies the taste and needs of the American consumer. Behind our brand there are many years of work, dedication, pride; And, together, we will continue making history. Nacimos en 1943 en la ciudad de México y hoy en día somos una de las empresas de panificación más importante del mundo. 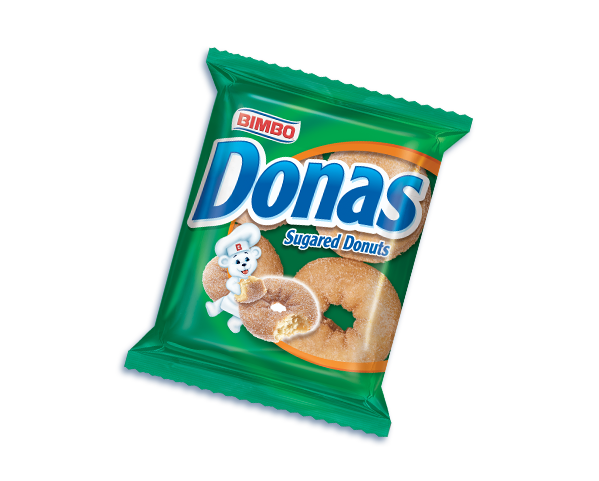 En México somos la compañía más grande de alimentos y líder indiscutible en la panificación nacional. Varias generaciones han crecido con nosotros a lo largo de Latinoamérica, convirtiéndonos en un referente de sus tradiciones. Elaboramos y distribuimos cerca de 5000 productos y contamos con más de 100 marcas de reconocido prestigio a lo largo de 18 países en el mundo. 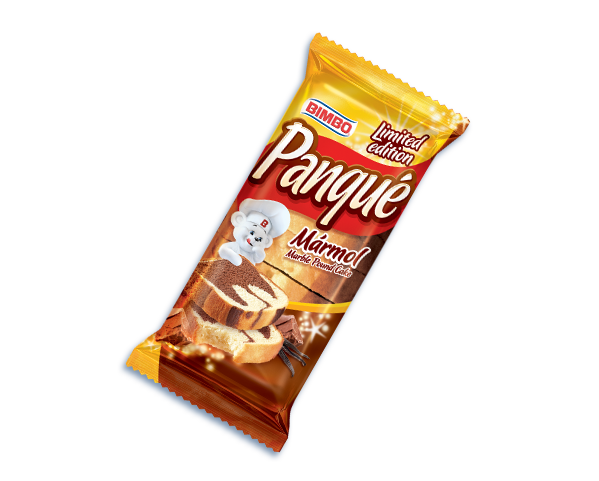 Servimos con pasión. Nos entregamos en todo lo que hacemos. Trabajamos en equipo. Colaboramos, sumamos esfuerzos, multiplicamos logros. Construimos confianza. Cultivamos cada relación con integridad. Entregamos calidad. 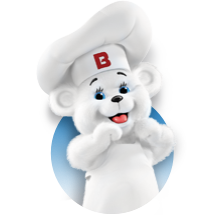 Ofrecemos diariamente productos y servicios de calidad superior. Operamos con efectividad. Ejecutamos con precisión y excelencia. Buscamos la rentabilidad. Obtenemos resultados para seguir creciendo y emprendiendo. Valoramos a las personas. Vemos siempre al otro como persona nunca como instrumento. 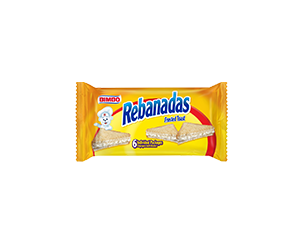 Es la guía de todas nuestras acciones. Buscamos alimentar, deleitar y servir a nuestro mundo, siendo una empresa altamente productiva y plenamente humana. 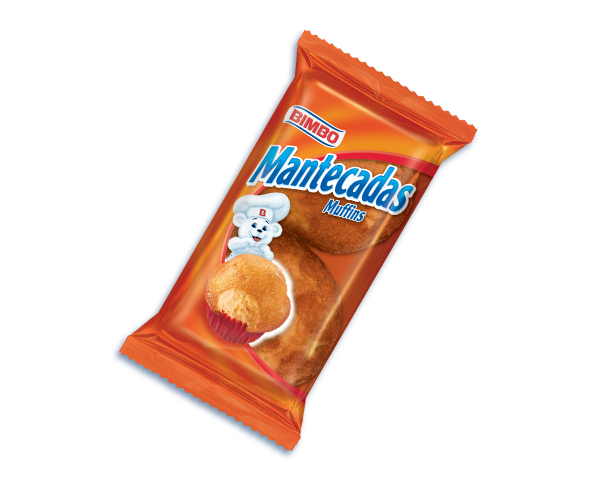 Día a día queremos alcanzar nuestros logros y avanzar en nuestros propósitos. Esto es lo que constituye nuestra razón de ser como empresa. Nuestros principios y valores son los que nos definen nuestra personalidad y forma de ser. Los valores sólo se entienden en conjunto como un complemento integral. 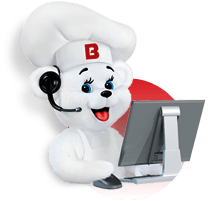 Buscar que nuestro personal se desarrolle y realice plenamente. Asegurar nuestra operación en un adecuado ambiente de control. 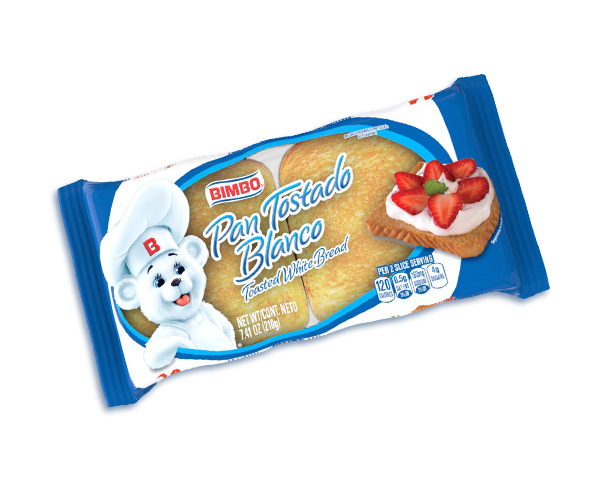 Si quieres conocer acerca de la producción de nuestros deliciosos productos, te invitamos a visitar Bimbo® Bakeries USA, líder mundial en la industria panificadora, conocido por la calidad de sus marcas, sus productos innovadores y la frescura y calidad que lleva los hogares estadounidenses.